Have you ever noticed that only a few days after cleaning, you can see dust everywhere, settled on glass tabletops and the like? Dust happens. Household dust carries bacteria, dander, mold spores, germs and pollen. To add to the flurry of grime, your family, friends, pets and even that open window bring in fresh dirt all the time. A lot of it is settling on your carpet. Between longer work days, time-consuming commutes, and kids’ activities that keep the calendar full, who has time to worry about cleaning the carpet? Today, we’re spending less time on household tasks, yet we still expect excellent results. Lucky for us, carpet-cleaning products, methods and equipment are improving all the time. Cleaning carpet may seem like more of a chore than dusting a coffee table, but properly cleaning and maintaining your carpet makes all the difference in the world. Carpets Looking a Little Drab? 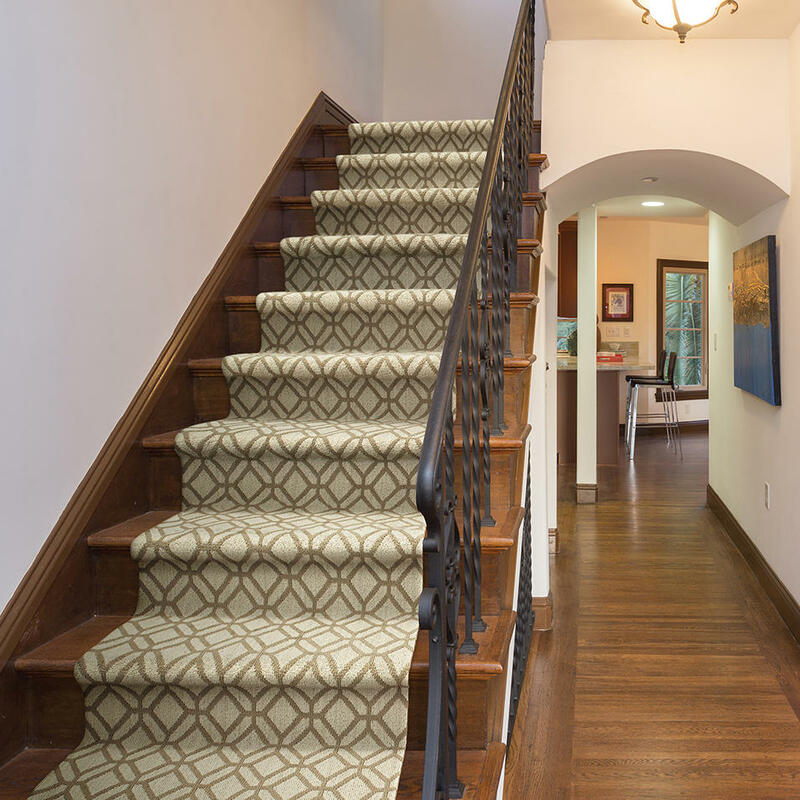 Keeping carpets clean might seem like a daunting task, but with some tips from the experts it’s quicker and easier than you think. 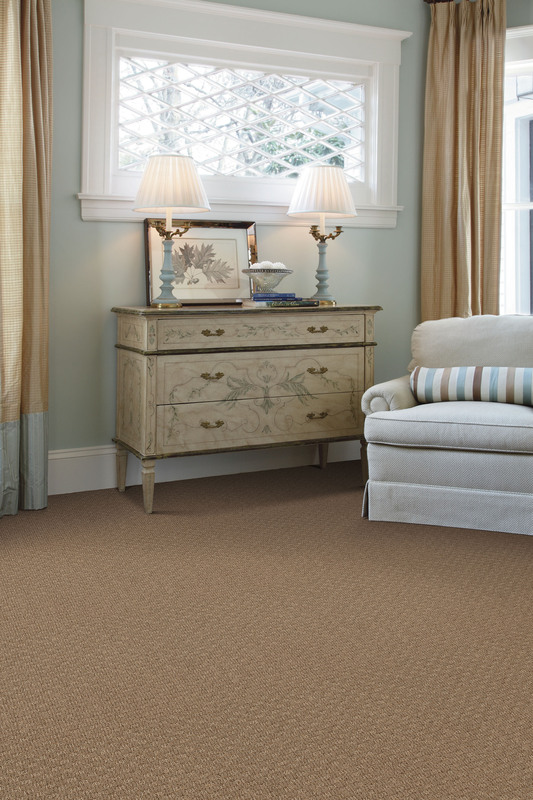 Carpet provides good traction, absorbs noises, and saves homeowners money because it naturally insulates a room. And, contrary to popular misconceptions, carpet that is cleaned regularly is fine for people with allergies, and even asthma. Have you ever wondered if vacuuming really makes a difference? 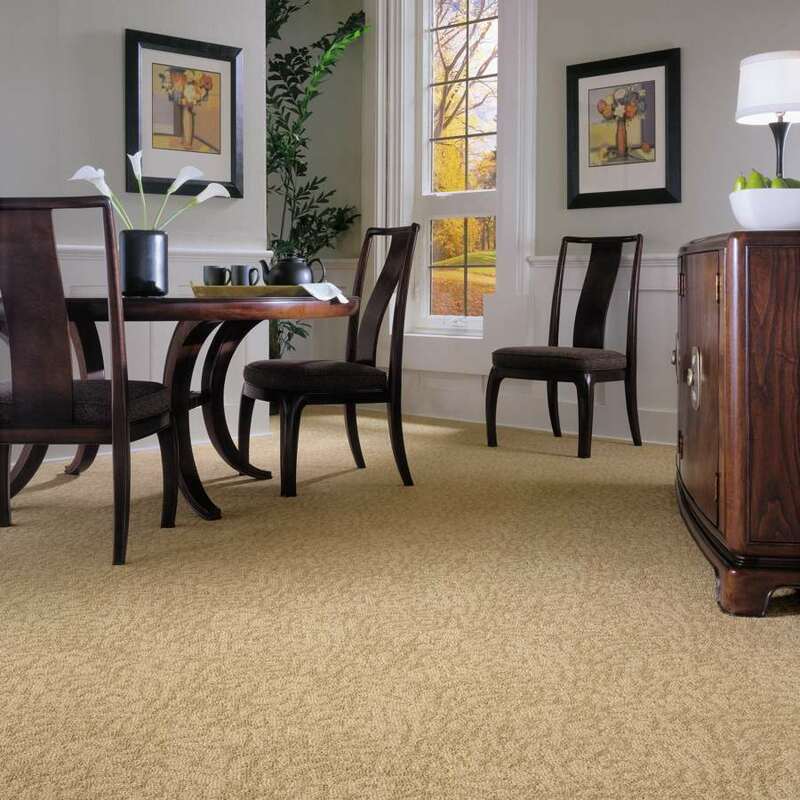 Removing soil when it’s on the surface, before it gets tramped down, is the first and most important step in carpet maintenance. Use slow, repetitive motions that overlap (about four swipes), ensuring you get right up to the edges where dust, pollen and pet dander like to accumulate. How often do you need to vacuum? Generally once a week with a CRI-certified vacuum is a good place to start, but depending on how frequently the area is used, you’ll likely want to do it more often. For example, high-traffic or pet areas should be vacuumed daily, medium-traffic areas require about twice a week and light-traffic areas can be done once a week. Just as you wouldn’t wear a shirt over and over again without washing it, you don’t want to go too long between vacuuming your carpets. 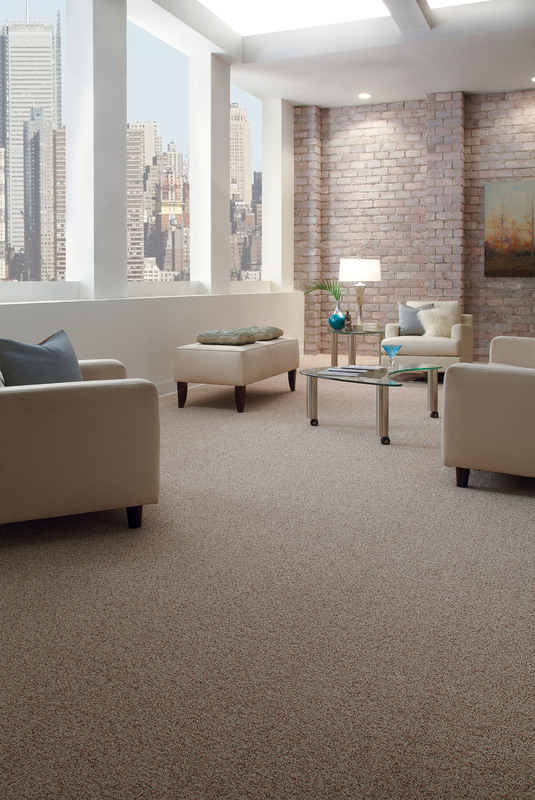 Up to 98 percent of carpet is manufactured in the United States, and most is made to be stain-resistant. No matter how hard you try to prevent them, stains do happen, so it’s important to act quickly. Scoop up solids and blot liquids with a dry, white cloth or paper towel, starting at the edge of the spot moving toward the center. 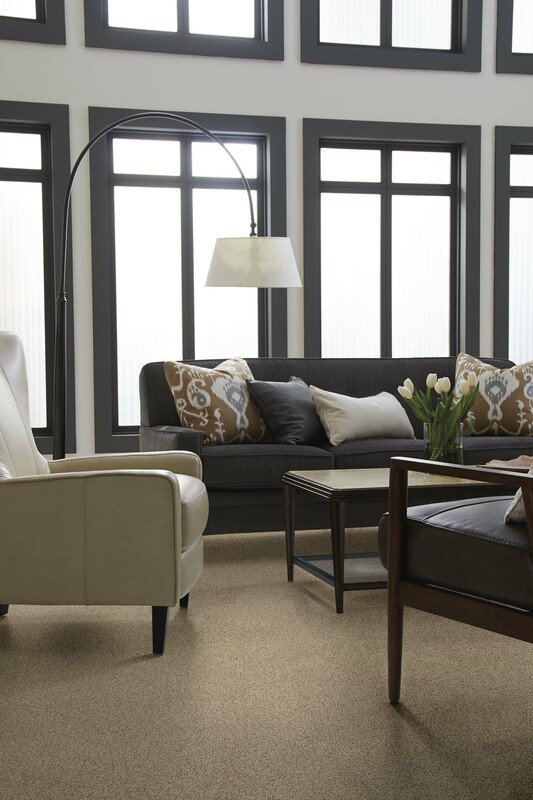 Do not scrub – it can damage carpet and spread the mess. Next, treat the spot with a CRI-tested and approved carpet cleaning solution. If you don’t have one on hand, plain water often works better than untested carpet cleaners. For wine or chocolate stains, try mixing 1/4 teaspoon clear dishwashing liquid with one cup warm water. Avoid laundry detergent which can cause permanent damage, such as a change in color. For coffee or tea stains, try mixing 1 cup white vinegar with 1 cup water. For ink stains, apply rubbing alcohol to a cloth and blot. Have a wax spill? Cover the spot with a clean brown paper bag or heavy brown paper and apply low heat from an iron. The paper will absorb the wax as it melts. To keep your carpets looking great and lasting for years to come, you should get them professionally deep cleaned every 12 to 18 months with a CRI Seal of Approval Service Provider. A good carpet cleaning should include vacuuming, a pre-spray and routine spot removal. Many won’t charge for furniture removal either.